We are a small team of creative designers and web developers based in Huddersfield, West Yorkshire. We have over 10 years experience creating beautiful logo designs and professional business generating websites. Our affordable web design packages starts from £250. Affordable web design solution doesn’t mean ugly and boring website. Additionally, good websites should not just be stunning; your client should also find it easy to use and accessible. At Web Design Solution, we know and take this into consideration. When you entrust us with your website, we will build you a beautiful and functional yet affordable website that reach out to your customers and strongly represents your brand. We have provided web development services to UK businesses of all sizes, from small start-ups to large companies. We know how best to present your business through your website and market it effectively. When using our web design services, UK businesses don’t only get superb websites; they also have pleasant experience with us. So, what are you waiting for? Contact us now. 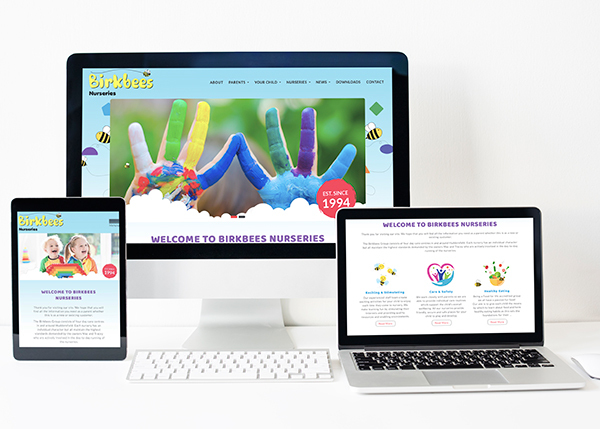 Whether you want web design services in Huddersfield, business website development in West Yorkshire or looking for a web designer in Leeds area, we can make it happen.